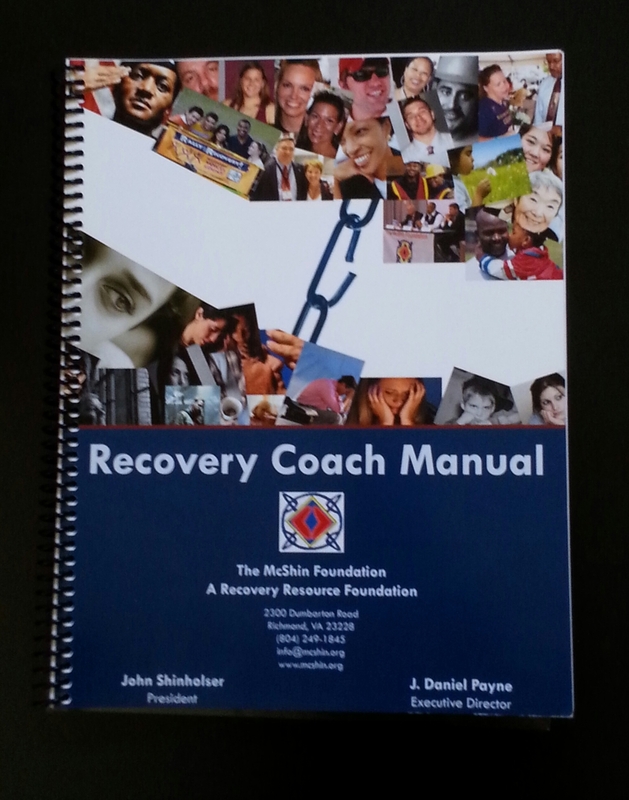 John Shinholser is a motivator and a large personality in the recovery world. John Shinholser is a memorable speaker that leaves a lasting impression on his audiences - as well as with anyone else that he may encounter. Passionate and very devoted to the recovery community, John has motivated thousands of people to improve their lives. A person in long-term recovery since 1982, John Shinholser has always given back. He has spoken in over 20 states, including Alaska, to inmates and staff at correctional facilities. John, who is a proud United States Marine Corps veteran, likes to deliver a message of hope and recovery to inmates, many who are incarcerated for drug related offenses. He updates them on current resources, advocacy efforts and tools for recovery. John has developed specific programs, designed to help both inmates and administration, which have been implemented in his home state of Virginia. John is also President of The McShin Foundation, which was founded in 2004 and is Virginia’s leading non-profit, full-service Recovery Community Organization committed to serving individuals and families in their fight against substance use disorders. The McShin Foundation has a mission to deliver a message of hope to recovering addicts and alcoholics and to facilitate their journey to a healthier life. Under John's watch, the McShin Foundation has grown to include more peer to peer recovery supports, recovery housing, recovery high school, family support services, advocacy and recovery coach training as well as providing additional related resources. John has served on many advisory committees and boards to contribute to the ongoing discussion on addiction and recovery supports. He has won multiple prestigious awards and has been recognized nationally for his work in the recovery community. He knows all about southern hospitality - in his leisure he loves to laugh, tell stories and barbecue for new friends and old and of course, talk about... recovery. A motivating and inspiring program catered toward prison inmates, John shares a heartfelt message of freedom and hope. He candidly talks about the cycles of drug addiction and arrest and then launches into a motivating and interactive discussion about recovery and hope. John talks to correctional facility officers and administrators on understanding addiction as a disease. He highlights programs, services and supports that can help inmates attain and sustain recovery. John reviews successful initiatives and answers questions on trending health and social topics on addiction and recovery. John talks about successfully running a full-service RCO, Recovery Community Organization. He provides advice on funding, start-up operations, staffing, volunteers, peer to peer initiatives and resources. John talks about fulfilling the needs of the surrounding community and why this model is needed and why it works.